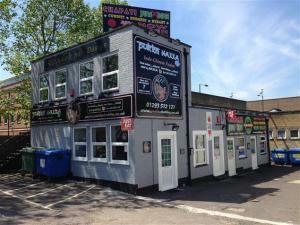 Our property choices for sale in Crawley are handily listed by categories, like business for sale and leisure. We have a comprehensive range of the best properties to choose from. So let MOVEHUT find the property your industry is looking for today. When it comes to choosing the commercial property in Crawley that's right for you there are a number of factors to consider. You will need to make sure you choose the property that has the facilities you're looking for. The size and price of the property will be major considerations of course. Either way if you begin your property search at MOVEHUT, finding what you're looking for has never been easier. 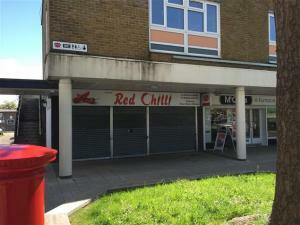 Is the classification of commercial property in Crawley right for your business? 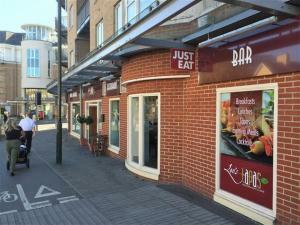 All commercial properties in Crawley are covered by a Town and County Planning (Uses Classes) Order. Each property in Crawley will have its own classification like A1, which means your property can be used as a shop or retail store. So when you're searching for a commercial property in Crawley with MOVEHUT don't forget to check its classification. 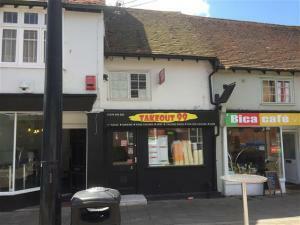 There are many rewards awaiting you should you choose to buy a commercial property in Crawley instead of renting. Generally you will discover that, while there may be more upfront costs associated with buying, you won't have to worry about rising rents. And, of course, you will always benefit from rising commercial property prices. When you're considering which commercial property to buy in Crawley, don't forget the costs involved. Business rates and refuse collection services can add to the burden on your business. So we would advise to keep in mind any potential costs that are associatted with a property purchase in Crawley, when looking for a property for sale. 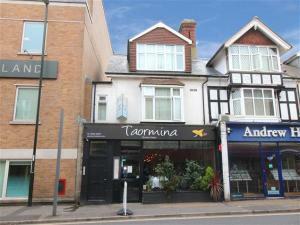 Size is an important factor when it comes to choosing a commercial property to buy. Choosing the right sized property at the outset will prevent problems later on. 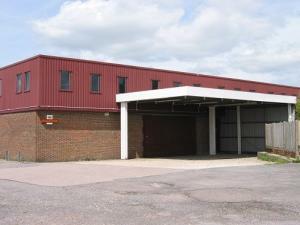 At MOVEHUT we always have a variety of commercial properties for sale from large warehouses to small offices. 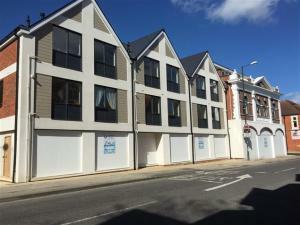 So start your search for the ideal sized commercial property to buy in Crawley with MOVEHUT, and we'll help you to find the right sized property for you. 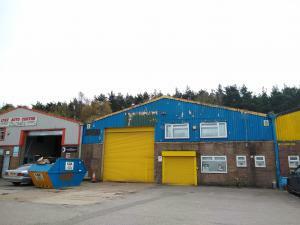 When you're looking for a commercial property to buy the choice of location is important. As a buyer there are factors you'll need to consider before making your final choice. And you will need to ensure that you have the local amenities nearby to your property in Crawley. At MOVEHUT we have made finding the perfect property in Crawley easy. Whether you're looking for office space, an industrial unit or a retail property we've got the lot. 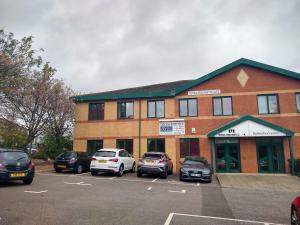 So let MOVEHUT help you find for commercial property in Crawley that your business needs right now.